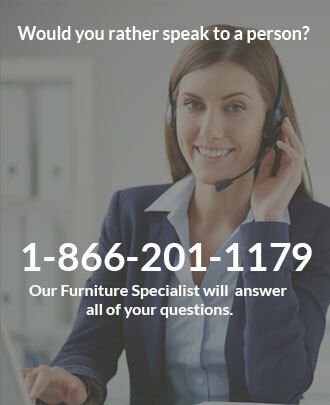 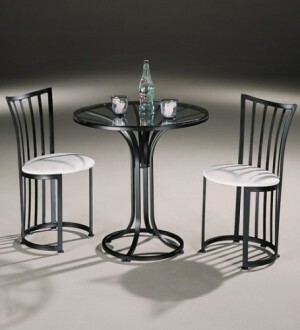 If you’re looking for adventurous, modern dining furniture, Johnston Casuals has various dining sets and bar stools that follow contemporary trends and then add some variation. 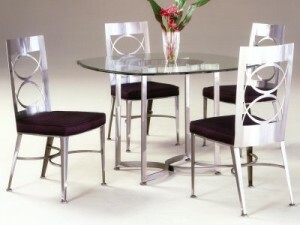 Typically, contemporary dining furniture consists of pieces made of brushed steel and glass for a minimalist appearance, and while these Johnston Casuals dinettes take the same approach, the designs are embellished by varied colors of metal – including black and white spots – and detailed chair backs. 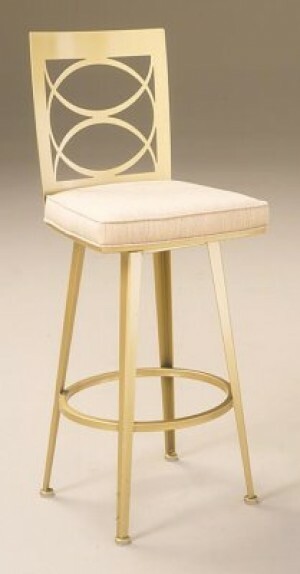 Ranging from shapes cut out of metal to other geometric designs, the chair backs and bar stools offer an excellent range of style while retaining a contemporary appearance. 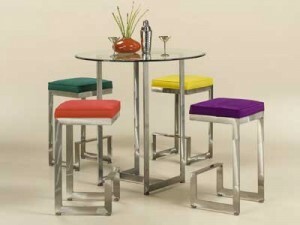 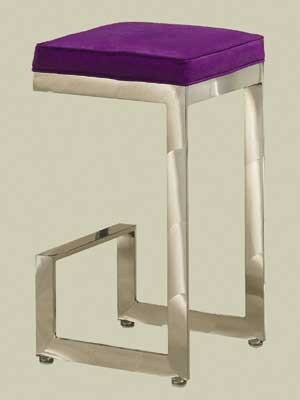 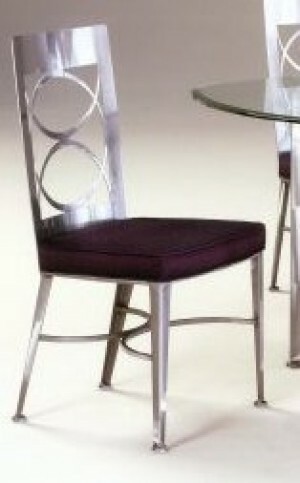 Accompanying them are usually Johnston Casuals cafe tables, with a metal base and glass top. 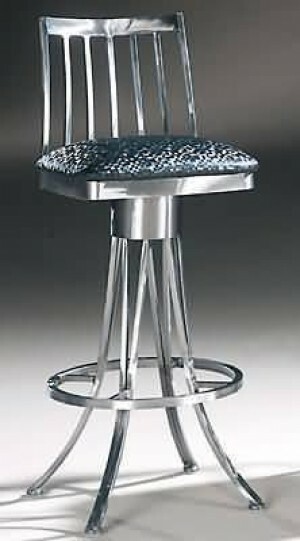 Johnston Casuals is frequently the go-to brand for contemporary bar stools: from adjustable to chair-like styles, practically any standard design is given a modern interpretation. 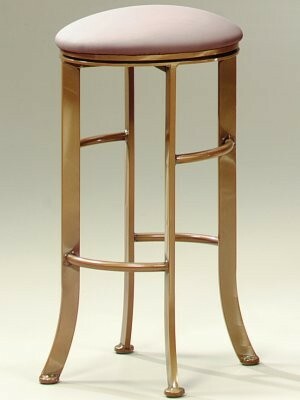 Whether for your home, a restaurant, or a bar, Johnston Casuals bar stools and other dining furniture give your dining space contemporary style with an updated appearance.